We are the national charity working to improve the lives of patients and families affected by all types of genetic conditions. We are an alliance of over 200 patient organisations. 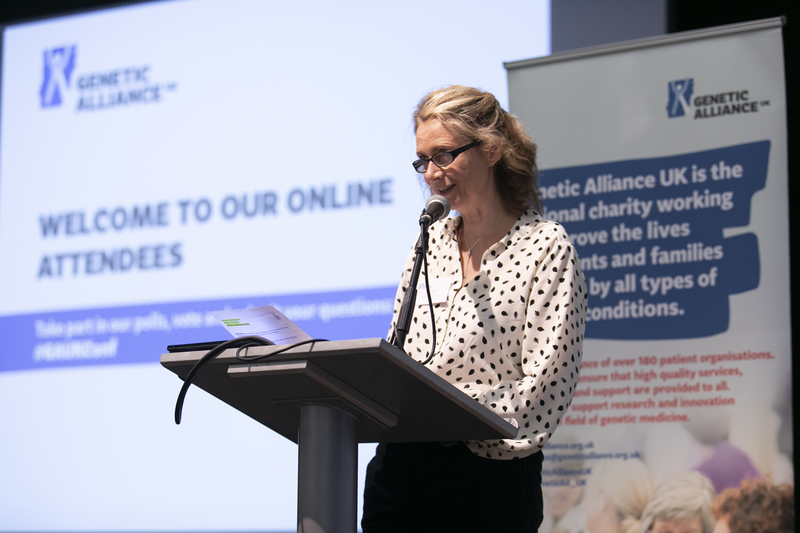 We are home to Rare Disease UK – the national campaign for people with rare diseases and all who support them – and SWAN UK (syndromes without a name), the only dedicated support network available for families of children and young adults with undiagnosed genetic conditions in the UK. 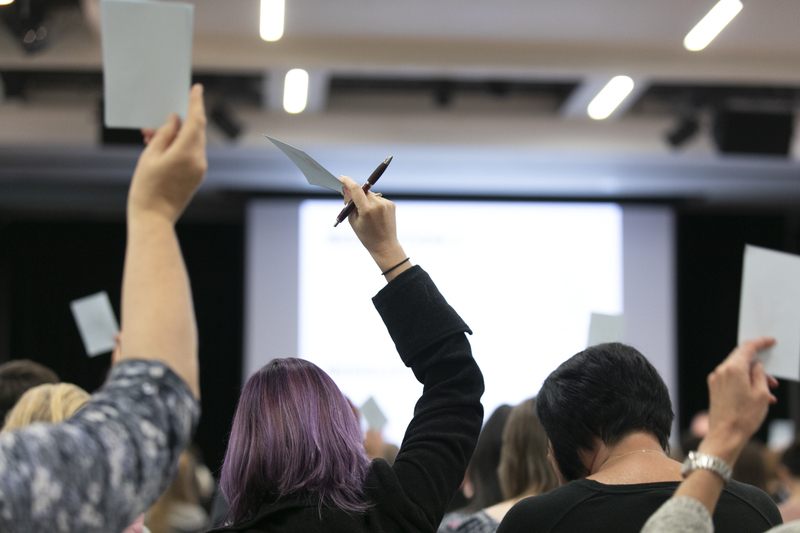 To work with organisations and individuals to ensure that the needs and preferences of all people affected by genetic, rare and undiagnosed conditions are recognised, understood and met. A society in which people affected by genetic, rare and undiagnosed conditions receive excellent care and are empowered and supported in all aspects of their lives. We are honest, independent, creative, collaborative, evidence led and empowering. Improving outcomes for everyone affected by genetic, rare and undiagnosed conditions through evidence-based influencing and campaigning. Supporting and developing communities by providing an excellent range of services to our members, new groups and everyone affected by these conditions. Creating the impetus for positive action by increasing understanding within the general public, the health and social care community, and with policy makers. 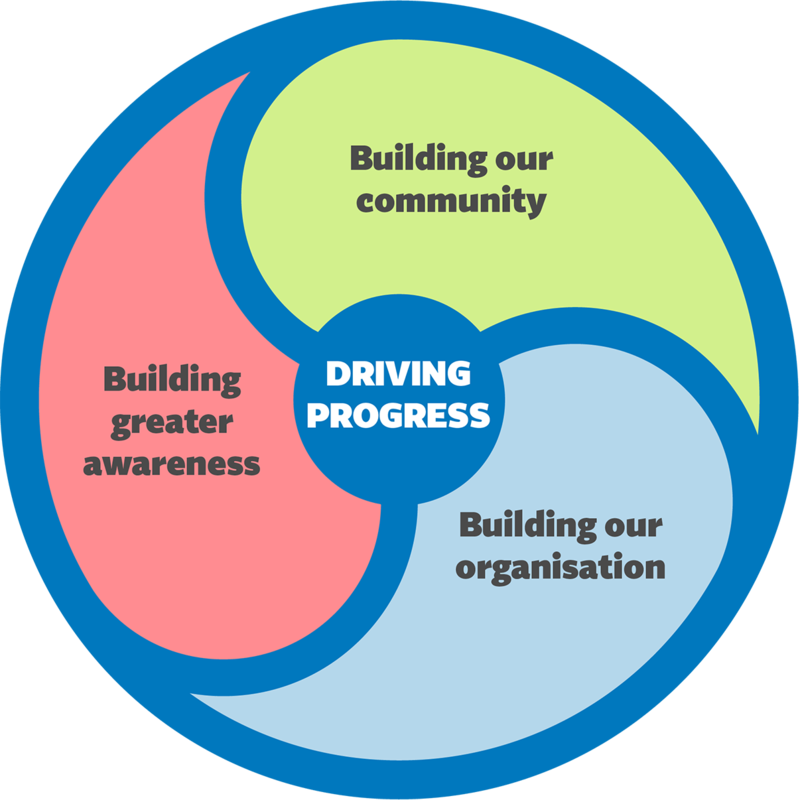 Maximising our capacity to deliver a programme of sustainable growth, continued improvement and development. We have a team of staff dedicated to delivering our mission statement. The team is made up of individuals with a wide range of interests and skills, working in areas such as policy, public affairs, research and public engagement, with backgrounds both in the natural and social sciences. We are governed by a Board of Trustees made up of representatives of our patient organisations who set the charities strategic aims and monitor the delivery of our objectives.